Whether you are a professional salon stylist or a home stylist, the quality of your cuts depends largely on the quality of the hair scissors & the hair shears you choose. Low-end hair scissors tend to be duller and can damage hair by breaking the hair instead of cutting it. 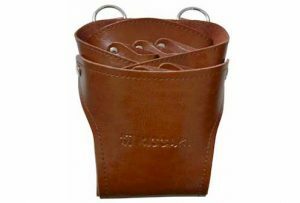 They also have a shorter shelf life and end of costing more in the long run. 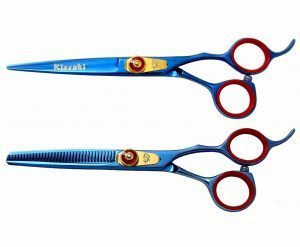 Investing in the right style and quality of hair cutting scissors, hair shears and hair thinning scissors will not only help to eliminate hand fatigue and injury, but they will improve the quality of your hair cuts as well. 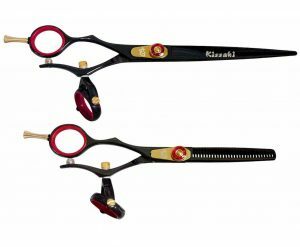 We believe that Kissaki Shears are the best value for professional hair stylists and cosmetologists on the market today. 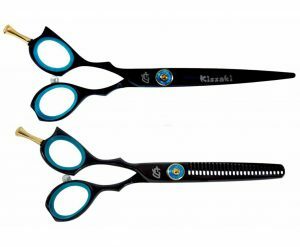 All Kissaki Professional Hair Shears & Scissors are LIFETIME GUARANTEED against defects in parts, materials and workmanship.